Guide to Coffee provides information on everything there is to know about coffee, different styles of coffee, machines, espresso, drinks and more. How does great coffee, carefully sourced, expertly roasted & delivered straight to your door sound? Pretty good right! Well let me introduce you to Tonx - a coffee subscription service that has previously been limited to our friends in the US and Canada. Coffee grounds are only good to brew a great coffee once, but after giving you a delicious drink to enjoy they can also serve many other uses around the house! 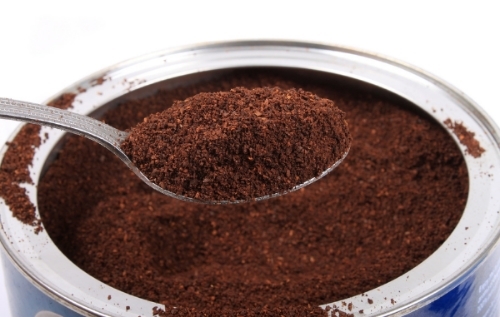 Here's our list of top uses for those used coffee grounds. 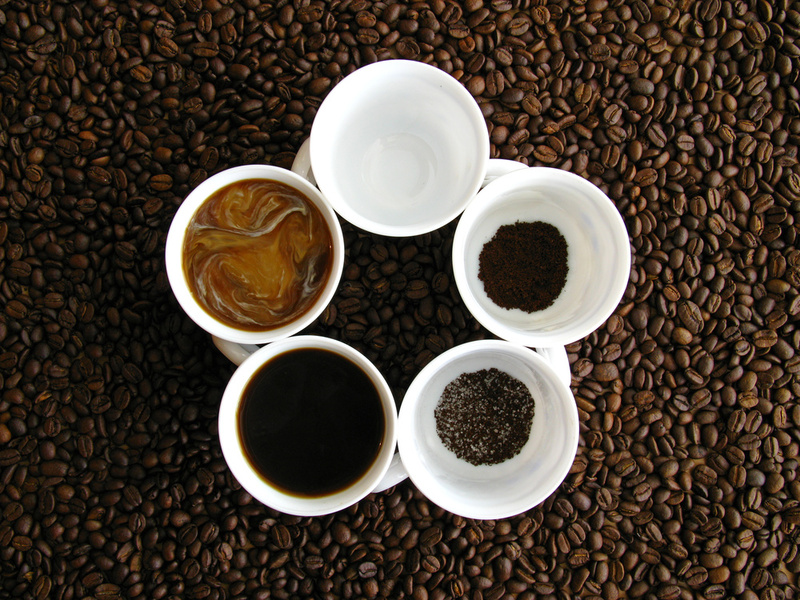 When it comes to Arabica vs Robusta coffee beans, what do you need to know? In the world of coffee and espresso there are two main contenders, these are the Arabica & robusta varieties of coffee. Cupping is an important practice for coffee roasters to determine the attributes, aromas and flavour profiles of beans from different origins in order to build a blend of coffee with desired attributes for different applications. As a coffee enthusiast the skill of cupping can be a fantastic way to gain a greater appreciation for the little bean you grind and consume every day. Medium vs Dark Roast...which Coffee for me? Single Origin Coffee vs Blends? Roasters spend a lot of time and effort in developing the perfect cup of coffee, depending on the flavour profiles that they are looking to achieve. These flavour profiles are affected by many factors including the origin of the coffee and the type of roast chosen. Have I been making Espresso wrong all this time?